Simple addictive game. Touch by touch! Touch with pleasure! Touch with healing! At First! Please remember the blocks of the same color! If you touch it in order, you can touch it faster! Fever will be activated if you continue the combo! After reading the hints, you are The master of the puzzle! The King (or Queen) of Touch! Please stop thinkking that there is no personality in the shape of a square (a,k,a Cube). More than 40 character collections including magical girls, zombie doctor, and Stone Man etc! Find the hidden characters popping out! Crush the hidden monsters popping out! Totally new concept puzzle game where each ability is different and can be upgraded in avatar characters! When you unseal, Super Hero Strike skill will be activated! 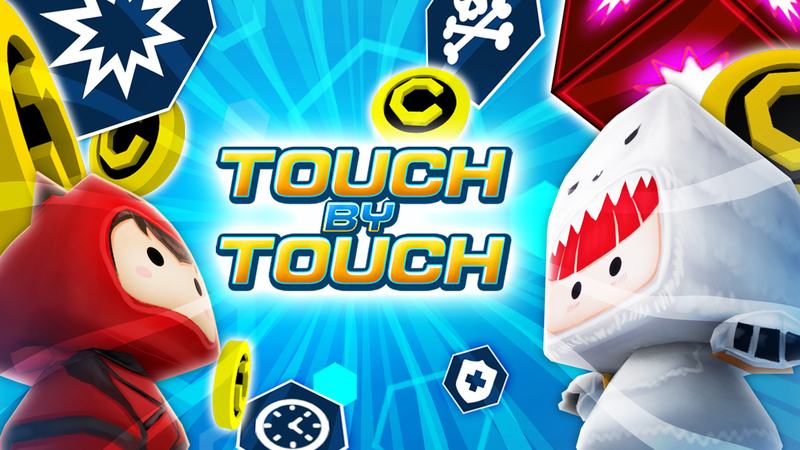 If you are in Fever mode, monsters will be gone with one touch! You can grow infinitely by just tap again! Do not miss the extra bonus tap! You can grow infinitely by just touching hard! It is easy to match only the blocks of the same color. If you keep a combo and get a high score, you are a genius! More than 40 characters are waiting for your choice.